CRAFTMANSHIP ON COTTAGE ST! HISTORIC HOME WITH CHARACTER! The quality of yesteryear is evident in this gorgeous preserved home! 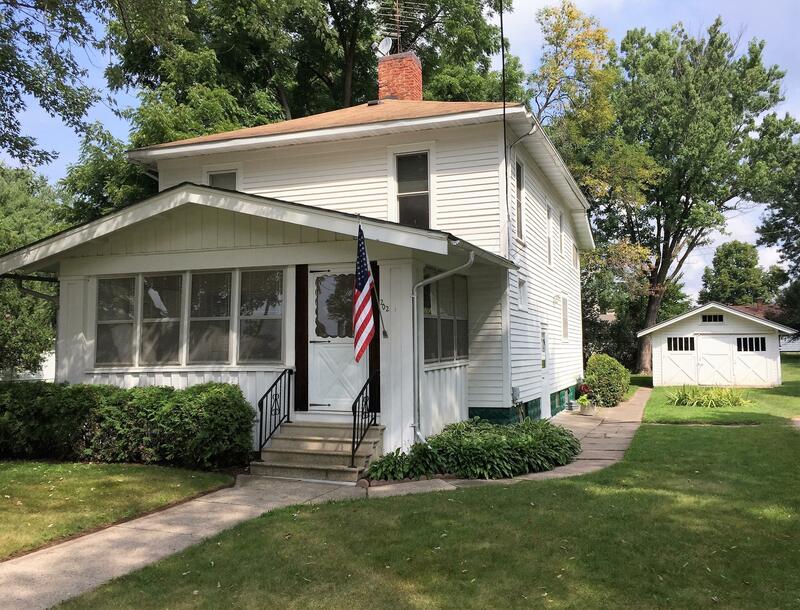 Spacious covered front porch; gleaming 1'' maple wood floors; granite stone fireplace; charming built-ins; formal dining room; big kitchen; all 3 bedrooms up plus sleeping porch! Lots of storage, easy to heat, freshly painted and ready for you to move in! Pre-inspected for your benefit and review! Supreme location right on Blyton Park!